Prime Time Sports Talk | Is Malcolm Butler Really Worth It? 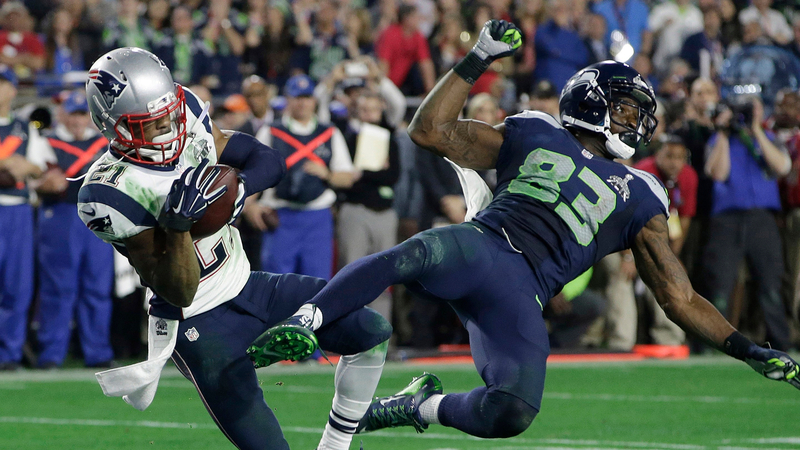 Is Malcolm Butler Really Worth It? Another NFL player feeling entitled to a tremendous amount of money? Why does this not surprise anyone? Malcolm Butler had a lot of offseason drama surrounding the contract controversy between he and the New England Patriots. Butlers’ agent claimed that they were not asking for the moon in regards to the amount of money for his contract. However, we all know anything past one million is too rich for Belichick’s blood. Okay, maybe that’s a hyperbole but still Butler may have been asking too much and frankly he might not be worth it, and here is why. First off, the Patriots indulged themselves in a free agency that seemed to be deeper than the pits of… you get my drift. Anyways, they went out and inked free agent Stephon Gilmore who has the height, grittiness, and athleticism the Patriots look for. Granted Butler is a feel good story being un-drafted and what not, and maybe saving a Super Bowl, but who’s counting? Cue play where Taylor Gabriel makes Butler look like a toddler learning how to walk for the first time and eventually falling hard. Yes the Patriots went on to win the Super Bowl thanks to the late game heroics from Tom Brady and Co.
Isn’t this a pro Boston sports Website? Yes, but devils advocate is something to take pleasure in. According to Pro Foootball Focus, Butler ranked second among corners in the NFL on a consistency basis. However, there were lapses in his coverage, i.e. week No. 2 in Miami when he allowed 157 receiving yards. Sure anyone can look good when they don’t cover the top receiver, instead Butler covered the speedy slots which weren’t always the number one. Obviously there are the few exceptions with Antonio Brown and Jarvis Landry. Gilmore is the perfect fit for a league determined to transition to lengthy speedy wideouts (exception, recently drafted John Ross). Butler will look to remain in New England this upcoming season but once free agency hits, (don’t) show him the money honey. One comment on "Is Malcolm Butler Really Worth It?" Really poor writing. Bizarrely paced. Biased, nearly incoherent argument.